Supports any language, 30 labels per page, choice to print Home or office address, custom made templates, autoreminder SMS and Email on subscription end date and much more. ​​Import Addresses from spreadsheet, select template and click print. It's FREE unlimited, we keep our word. ​One click to print customers LIVE address based on City, State, Group name, subscription...etc. Supports any language address labels. We make custom templates to print your customer addresses in your way/how ever you want. Contact us we will love to work with you. 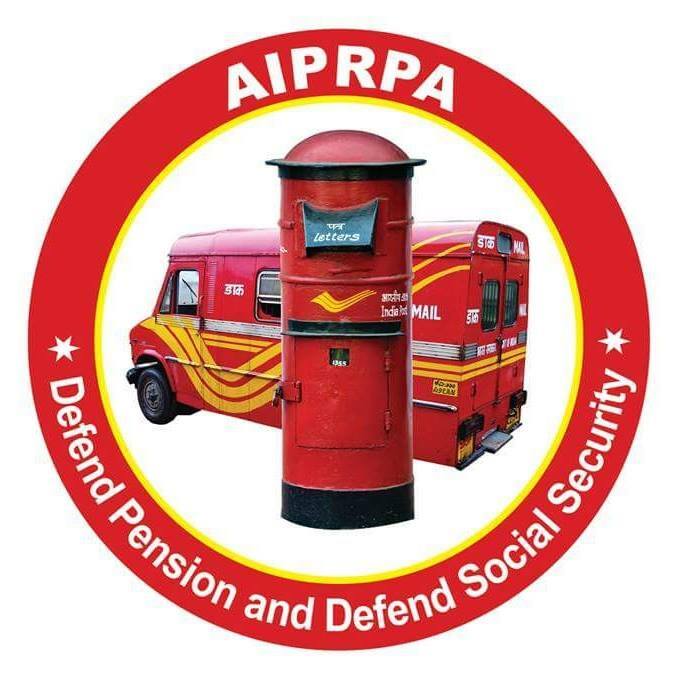 ​Send Email, SMS and even post a letter if your customer does not have email or mobile number. ​​We validate addresses using proprietary algorithm and multiple sources. DPSID let you know the accuracy level of each address in your Live Address Book. ​​When your customer updates address, we notify your organization based on your software capabilities. It can be via API, Webservice, Email, SMS or even HTTP post. If something new contact us we will open our gates. ​You dont need to write algorithms to print labels. We have done that hard work. simply use our API to utilize our precision printing algorithm for free. Integrates easily in any program. We will assure we dont store your addresses. We make custom templates to print your friends and relatives addresses in your way how you want for wedding, anniversaries, new year greeting,for any invitations..etc. Contact us we will love to work with you. ​Share your complex postal address as a simple number, DPSID is truly global. Every body can understand in one attempt. No more wasting time in explaining address. Address management is easy, before we were maintaining address and subscription validity in excel. Now we feel very easy to maintain online instead of excel. We finally found out how it would be if we had DPSID. 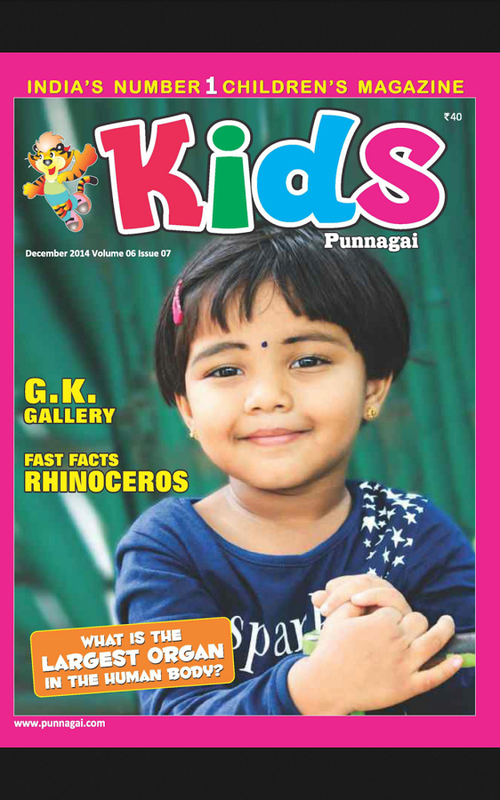 We are now concentrating on collecting news, preparing magazine, mailing to postal address. DPSID.com maintains cutomer addresses and it will remind our customers automatically before the subscription validity end date. DPSID software is very efficient and smart way of working in today's world. While printing the labels, we suffered a lot with duplicate addresses. Dpsid.com elininates duplicates. In addition, it helped to send Emails, SMS and Magazines on time with higher user satisfaction. Most of the time we were doing manual work to find address in random groups, arranging the address labels in an order and printing them take weeks time.But now at dpsid.com we can select group name and click print. That's simple. We have used very old other companies software and lot of manual effort to print address, delete or edit address and is not so easy.When we started using the DPSID, it was very simple for us to use. When they used to write address in hand earlier it is lot of manual and laborious. Now very easy and simple to type address in DPSID software which also included import the address from spread sheet. Now we are very happy about dpsid.com and its free services. It was very difficult to identity subscription expiry date of customer each and every month. Sometimes we sent books to customers even after subscription expired users. 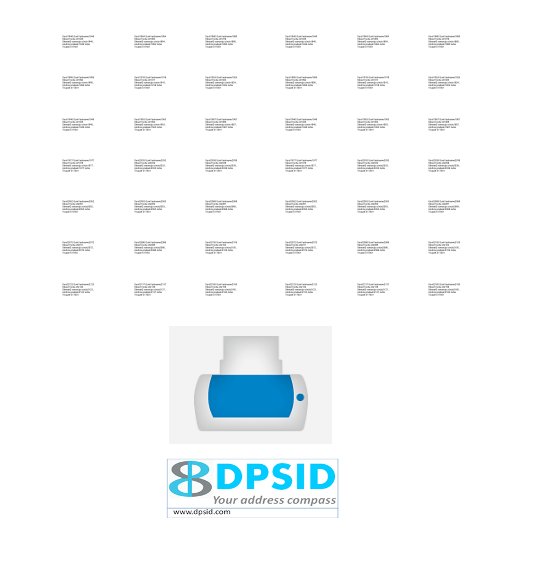 DPSID software avoides subscription expired addresses automatically which is very efficient technic. We have reduced unnecessary shipping expenses using DPSID software. Dpsid saved our effort and cost to send the magazine to our own users.